Ten years after the first Galaxy. We didn't just change the shape of the phone. We changed the shape of tomorrow. #DoWhatYouCant. 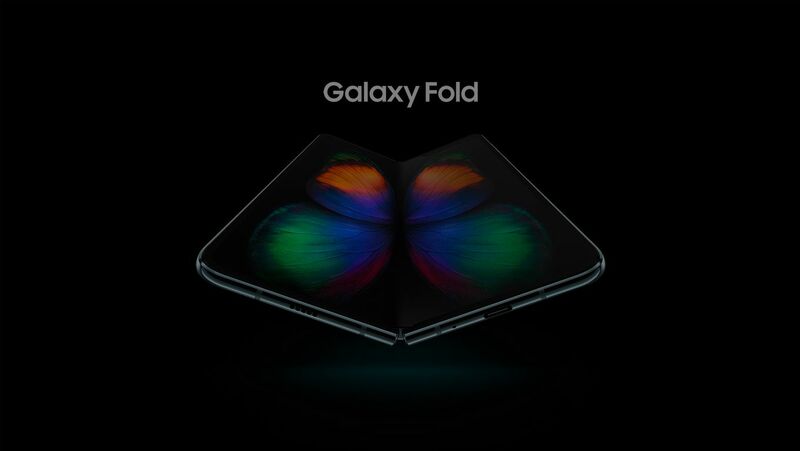 Film begins with Galaxy Fold spinning around, showing each side of the folded phone, including its hinge, the triple rear camera, the front display and side buttons as the Samsung logo sweeps across the device. The phone then opens to show its large unfolded display and how the apps seamlessly go from the outer display to the inner display, with close ups on the dual camera inside. 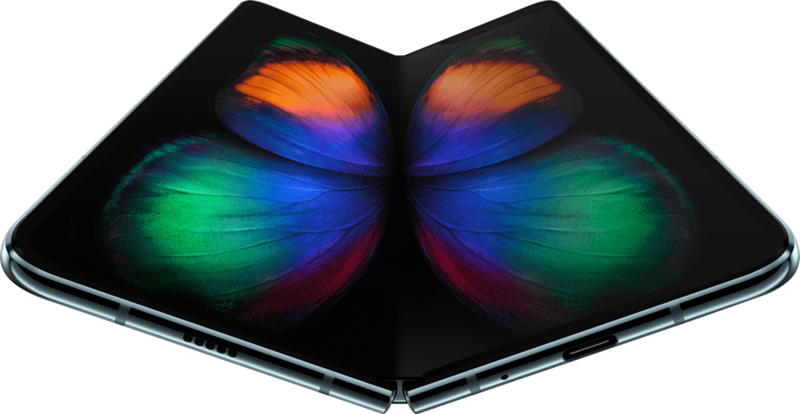 It shows examples of using Galaxy Fold when unfolded, including multitasking. taking photos, and gaming on the large display. It ends with text that says “Ten years after the first Galaxy, we didn’t just change the shape of the phone, we changed the shape of tomorrow. The future unfolds” and ends on the new, folded Samsung logo. *Screen measured diagonally as a full rectangle without accounting for the rounded corners and the upper cutout. Actual viewable area is less due to the rounded corners and the upper cutout. *Screen measured diagonally as a full rectangle without accounting for the rounded corners. Actual viewable area is less due to the rounded corners. *4380mAh (typical) refers to the typical value of the battery capacity as tested under third-party lab conditions. Typical value is the estimated average value considering the deviation in battery capacity among the battery samples. Rated (minimum) capacity is 4275mAh. Actual battery life may vary depending on network environment, usage patterns and other factors. *May differ by model, country and carrier. *Actual storage available may depend on pre-installed software. *All functionality, features, specifications and other product information provided in this document including, but not limited to, the benefits, design, pricing, components, performance, availability, and capabilities of the product are subject to change without notice. All images, videos, user flow and sequences herein are simulated/dramatized for demonstration/illustrative purposes. Be the first to see the future. 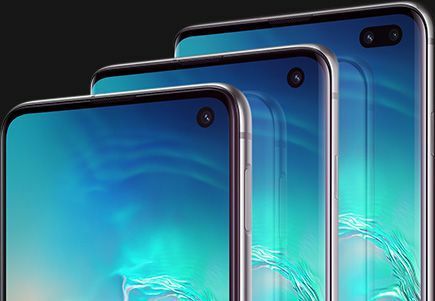 Discover the next generation Galaxy S10.